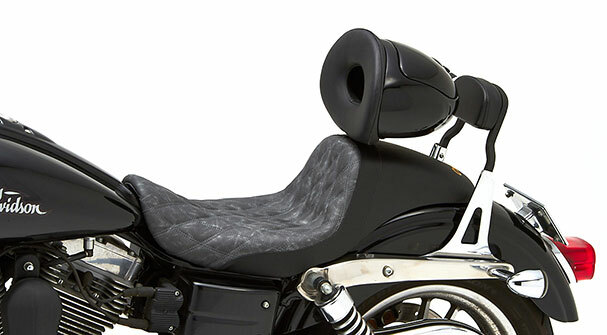 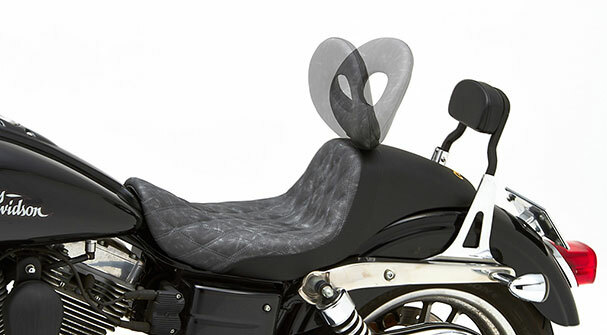 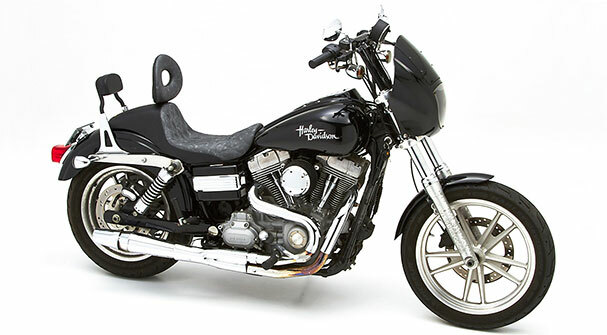 removable rider's backrest! 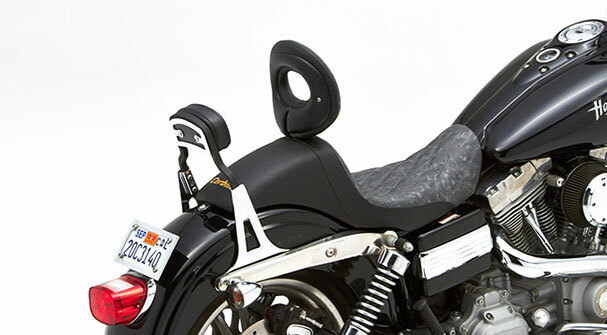 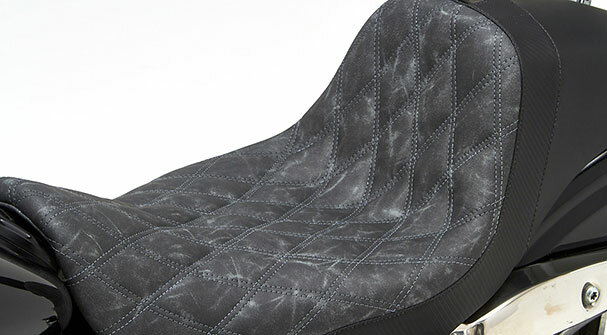 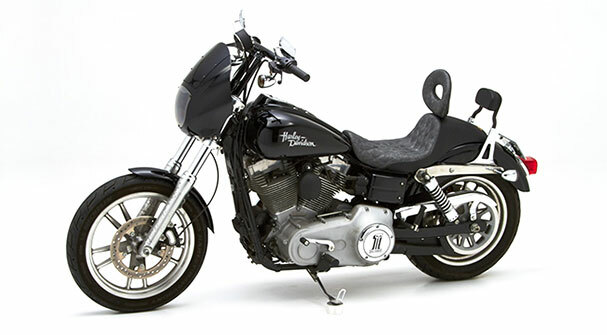 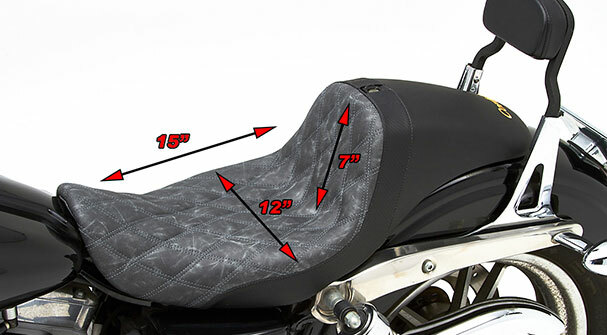 In fact, this seat offers 16 inches of vertical support with our #02-SB backrest installed! 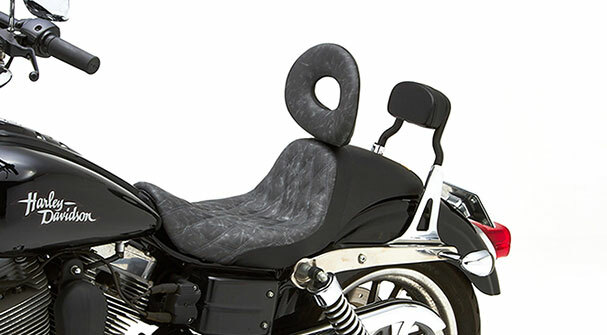 Now, with the available driver's backrest, The Wall is better than ever.